Like many Bristolians, we were sad to hear that downtown KP Duty, a State Street veteran for over twenty years, would be closing its doors at the end of February. 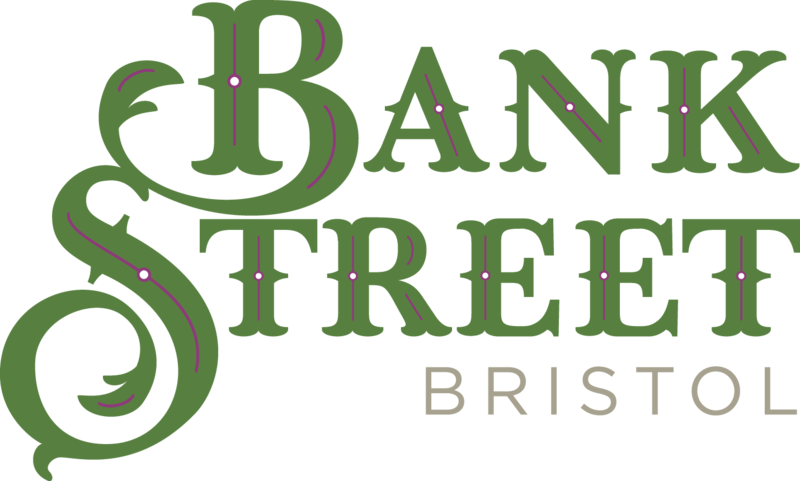 However, fans of owner Lisa Martin's tasty offerings will be pleased to hear that her new catering venture, Bank Street Bristol Catering & Events, is open for business at 14 Bank Street, Bristol, TN! Check out their website at bankstreetbristol.com or follow them on Facebook at facebook.com/bankstreetbristol. 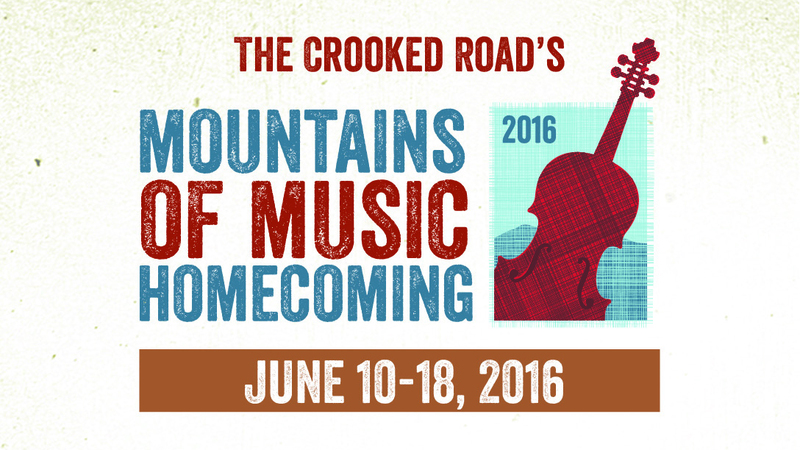 The Crooked Road has released its schedule of music events during the 2016 Mountains of Music Homecoming. Visit their website to view the concert list, purchase tickets and more. 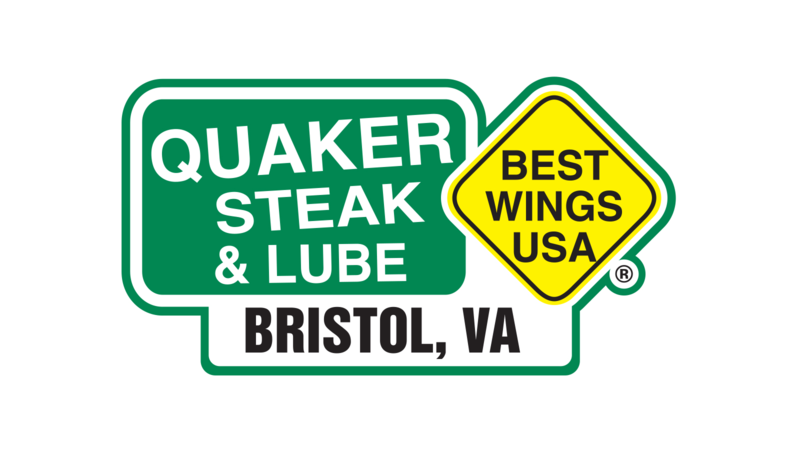 On April 27th from 6-9 pm, in conjunction with Holly Help Spay/Neuter Fund, Quaker Steak will host a Chicken 4 Charity Event. You can stop by the restaurant and drop off a donation or you can help out by dining that night and 10% of the food sales* will go to Holly Help. Free calendars and pet treats will also be available. The Holly Help Spay-Neuter Fund is a Bristol based organization which focuses on the spay sterilization surgeries for dogs and cats. They were founded in the Spring of 2001 and maintain a 501.c3 tax exempt status as a branch of United Humanitarian, A Corporation. They rely mainly on the money received from recycling aluminum cans to fund surgeries. It is an all volunteer organization, and Holly Help pays no salaries. The Holly Help Spay-Neuter Fund has paid for in full or in part, the sterilization surgeries for thousands of animals. Because one unspayed female animal can produce between 50,000 and 350,000 offspring in a 5 year period, their sterilization rate will make a very substantial dent in the overpopulation rate of cats and dogs in our community. Holly Help has successfully recycled many tons of aluminum cans which were generously donated by the animal-friendly public! The proceeds were used to pay for the surgeries. It takes approximately 4000 aluminum cans to pay for the surgery of one animal. 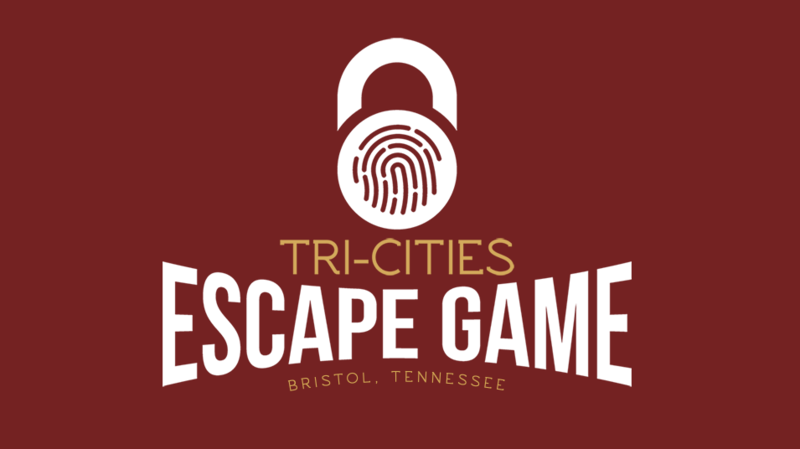 Bringing the nation’s latest craze in immersive game experiences to the region — the Tri-Cities Escape Game (located at 642 State Street, Bristol, Tennessee) will host a Grand Opening Celebration & Ribbon Cutting Thurs., April 28 at 10 am. The event, coordinated with the Bristol Chamber of Commerce, will be catered by The Burger Bar. The Tri-Cities Escape Game will be open Wednesdays through Fridays from 3 pm to 10 pm and Saturdays from 11:30 am to 11 pm. It will also be open at other times, upon request, for company and group events, or to compliment the demand of State Street festivities and Bristol-area events. Reservations may be made online by visiting www.tricitiesescapegame.com. Advance reservations are highly recommended as game slots tend to fill-up several days to weeks in advance. Tri-Cities Escape Game t-shirts will be free to the first 200 players who post their pre- or post-game experience to social media. For more information or to schedule a special event or corporate experience, please contact info@tricitiesescapegame.com. 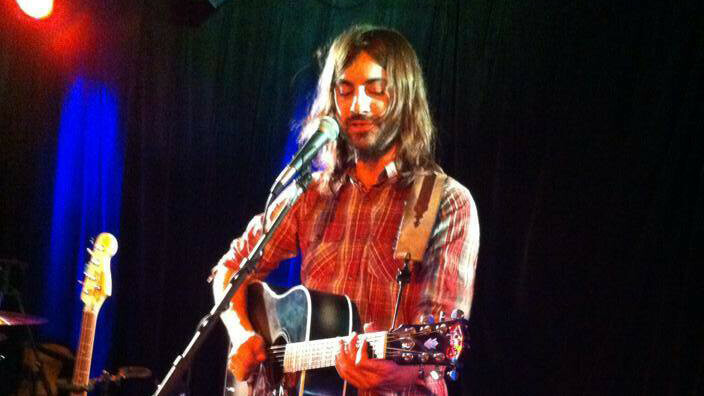 Ethan Keller is a singer-songwriter from Milwaukee, Wisconsin. He was voted Best Solo Artist in the 2011 Milwaukee Music Awards, and Best Pop Artist in the 2011 Wisconsin Area Music Industry (WAMI) Awards. Over the years, Ethan has supported a myriad of artists: Third Eye Blind, Rusted Root, Umphreys McGee, Galactic, Grupo Fantasma, Medeski Scofield Martin & Wood, Willy Porter, Erin McKeown, Glenn Tillbrook, Fareed Haque, Danny and The Juniors, Hanson, Bif Naked, The Exies, Crown City Rockers, Citizen King, Better Than Ezra, Lucky Boys Confusion, Night Ranger, The Lost Trailers. 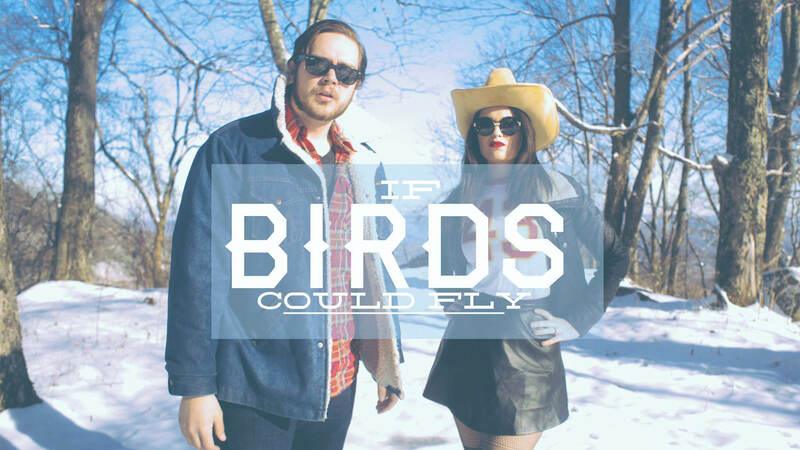 If Birds Could Fly will play Bristol Brewery Friday, April 29th at 8pm. Click here to buy tickets online. Quaker Steak & Lube and Black Wolf Harley-Davidson will host a charity ride and bike night benefiting Bristol Crisis Center on April 30th. Cost to participate is $20 for riders and $10 for passengers. Proceeds benefit the non-profit Bristol Crisis Center. 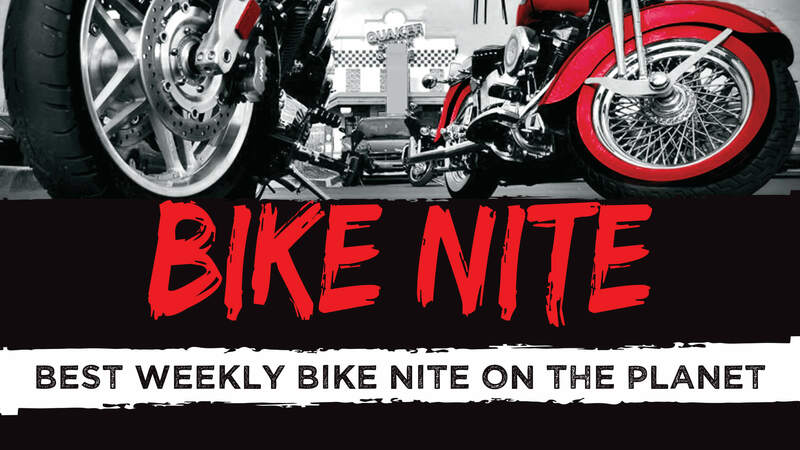 The ride kicks off at Black Wolf Harley-Davidson, followed by a block party and kick off of bike night season at Quaker Steak & Lube in downtown Bristol. 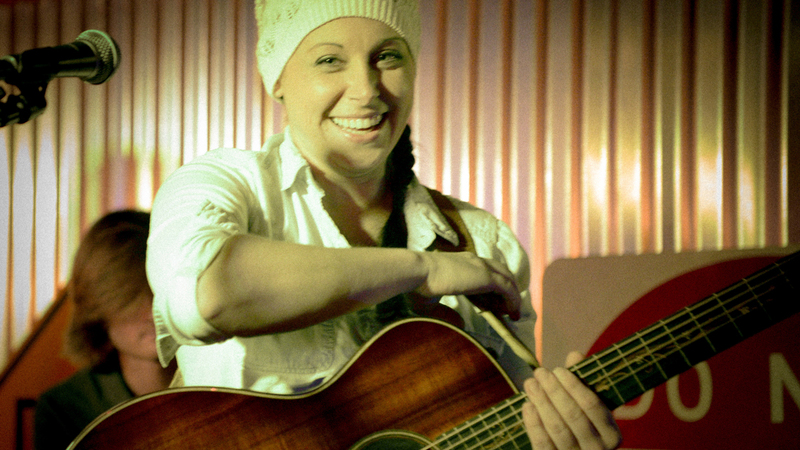 Join QSL for a great night of entertainment, door prizes, drink specials & more! The Birthplace of Country Music is proud to present David Gans on Saturday, April 30, 2016 at 7:00 p.m. at the Birthplace of Country Music Museum. Tickets go on sale March 1, and are $10 in advance / $15 at door. 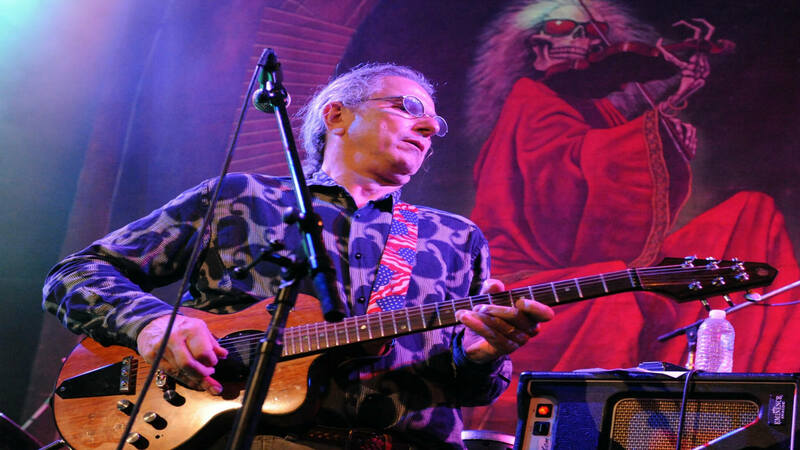 A David Gans “solo electric” performance is likely to consist of several elements: country-blues-style fingerpicking; loop-based improvisations created live in the moment; sweetly-sung ballads, original or borrowed; Grateful Dead songs reinterpreted to suit his voice and guitar; wry observations of the music-festival subculture and the larger world; soulful and passionate political commentary; favorites from the folk-rock canon of the last 50 years. Mix and match – it’s never the same show twice, but it’s always worth a listen. For more information about David Gans, visit www.dgans.com. 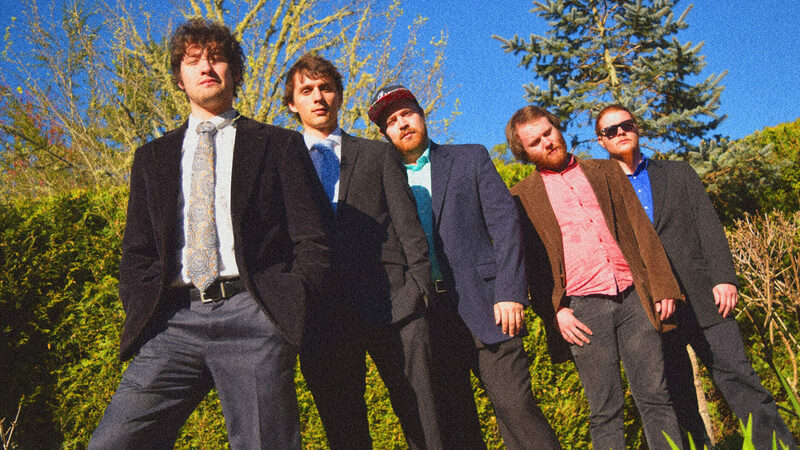 Porch 40 will play Bristol Brewery this Friday with Field Notes as the opener. $9 online in advance (click here to buy tickets) or $15 at the door. Show starts at 8 on the outdoor stage. Jae's BBQ will be coming as well. 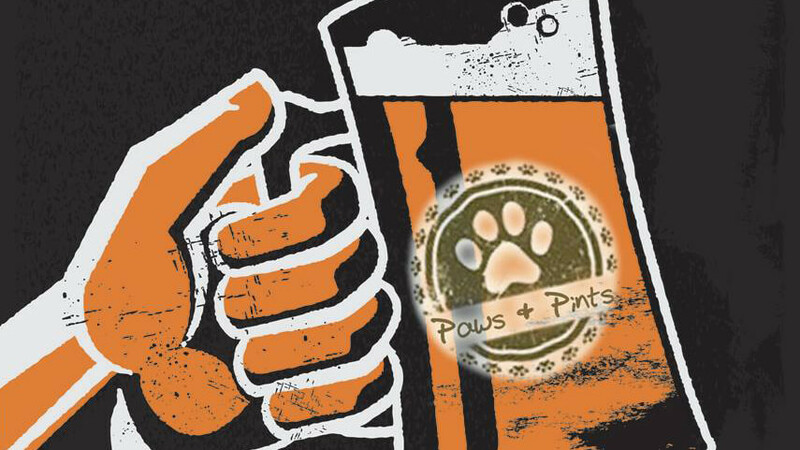 Support a local shelter by bringing donations of food and or supplies while hanging out with your 4 legged friends enjoying craft beer, fine wines and awesome foods. 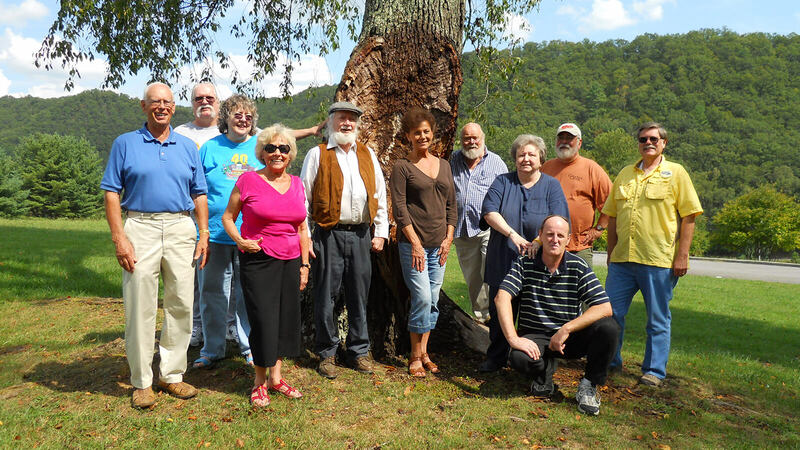 Join Beaver Creek Storytellers at Bristol Public Library (use rear entrance) for a fun afternoon of entertaining stories. Admission is $5. 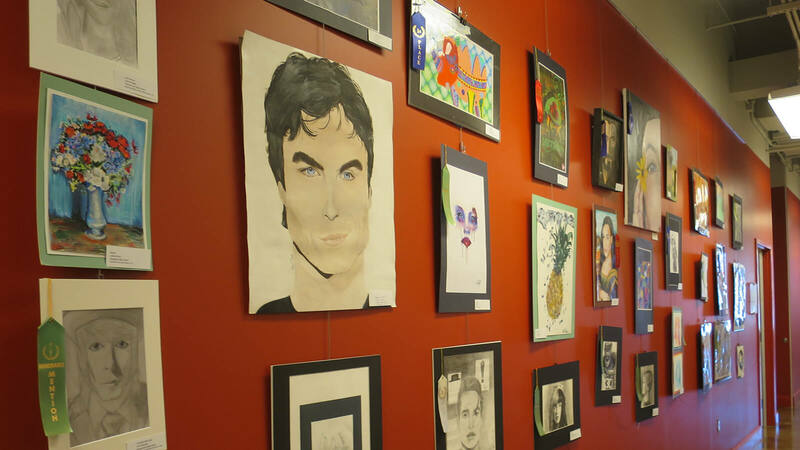 Artwork from area art students who competed in Art in Public Places' 2016 Artistic Excellence Competition is now on display at the Birthplace of Country Music Museum through May 1st. Renowned juror Hank Foreman of Appalachian State University selected winners from among submissions by area art teachers on behalf of their talented students. Foreman is Associate Vice-Chancellor for University Communications and Cultural Affairs at Appalachian State University in Boone, NC. He also serves as Director and Chief Curator of the Turchin Center for the Visual Arts. He received his B.C.A. in Painting and Sculpture from UNC at Charlotte and his M.A. in Art Education from Appalachian State University. Winning artists received cash prizes. Prize money and other funding were raised through corporate and individual donations. The Wm. King Clothiers expanded ladies collection is receiving rave reviews this season. Visit their historic Downtown Bristol store and to see their interpretation of ready to wear for women. The look is sprightly style with purpose. The VIP Room at A Work of Art Gallery & Gifts will host an exhibit during the month of May for 16-year-old twins Jessica and Brooke Beaver of Jonesborough, TN. The exhibit will include artwork from both sisters, as well as a sampling of Jessica’s written works. Jessica and Brooke Beaver (both juniors at Daniel Boone High School in Gray, TN) love music, art, writing, and encouraging other students to reach for their dreams. 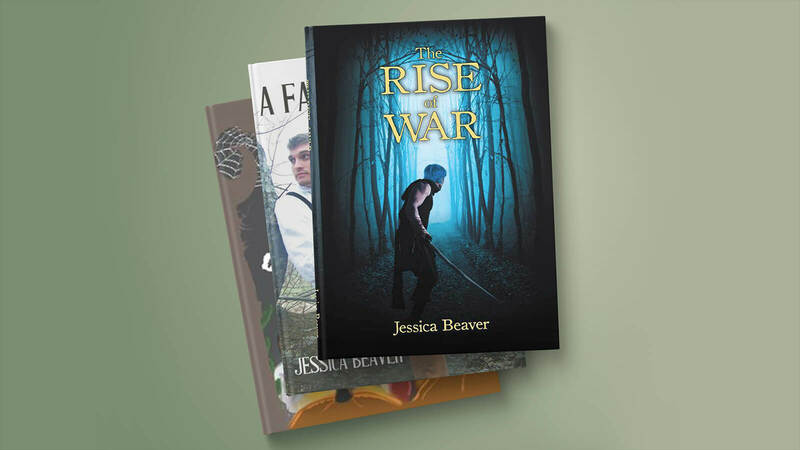 The two rising stars are driven, passionate, and already-accomplished at 16: Brooke has represented DBHS in local writing events and has won local competitions for her poetry, while Jessica Beaver has completed eleven books since the age of 10 with three books published since the age of 13. 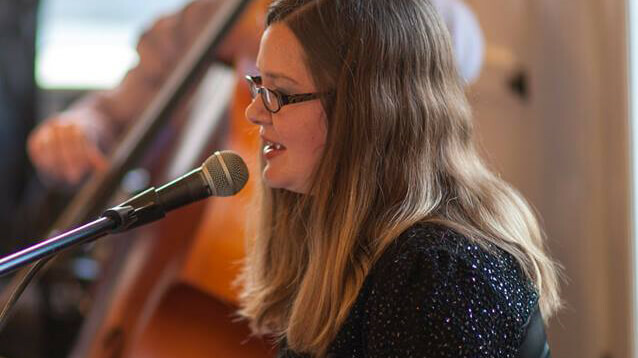 They both maintain a 4.0 grade point average in school while remaining active in clubs, volunteering at their church and community help center, studying music in a pre-college music program at ETSU, and studying art in advanced classes. Both sisters hope to pursue a degree in art and writing after graduating high school in 2017. A meet-the-artists reception for Jessica and Brooke Beaver will be held at A Work of Art Gallery & Gifts, 600 State Street, Bristol, TN on May 20, 2016 from 5pm-7pm. Theatre Bristol proudly announces its 2016 children’s summer camp The Start of Adventure, running July 11-15 at 512 State Street, Bristol, Tennessee. Campers will explore theatre and acting skills from talented and highly respected teachers and theatre veterans in the area. "We're really excited to be bringing our camp program back this year," said James Altman, the camp coordinator. "We're also very thankful to the professionals who will be teaching the campers valuable theatrical skills and knowledge." 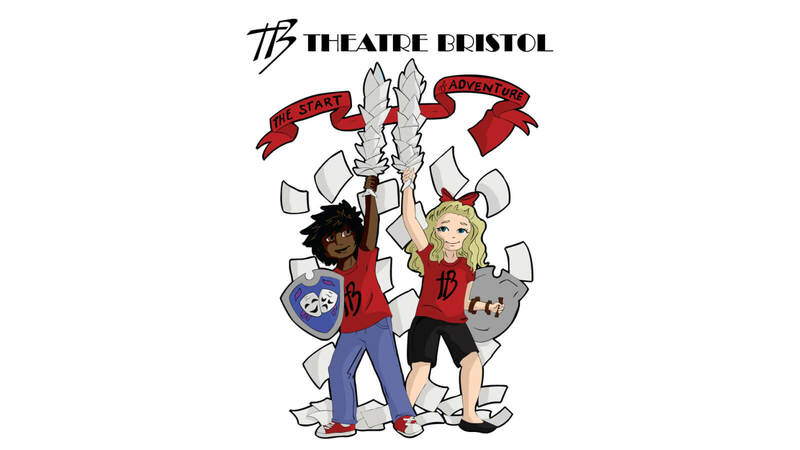 Guided by the Theatre Bristol Youth Service Board (YSB), campers will spend the week learning acting skills, creative movement, music, costuming, makeup design, set design, props, and more. At the end of the week, campers will perform three classic shows from Theatre Bristol's early days. Kindergarten and first graders will participate in Peter Pan, a show performed many years through Theatre Bristol’s history; second, third, and fourth graders participate in Alice in Wonderland; and fifth and sixth graders will participate in King Arthur. As a special treat for the campers and their families, the Theatre Bristol Youth Service Board will perform a show, included at no extra cost. Camp will run Monday to Friday from 8:00 am to 3:00 pm, with early drop-off and late pick-up times available. Theatre Bristol will provide a healthy snack in the afternoon, however campers will need to pack a lunch each day. Registration is available online. The cost per camper is $150, with a family discount of each additional child reduced to $75, as well as early drop off and late pick up options. Financial assistance applications are also available. Space is limited so register soon! For more information about camp and registration, please email info@theatrebristol.org.